*Module 1 will be live for 24 hours, then Module 2 starts tomorrow night (August 15th) at 9pm EST. Affiliates are always welcome to join. We’d love to have you join us as an affiliate partner for these amazing events. Affiliates are influential persons who promote these events/community for commissions, like bloggers, speakers and health professionals. Your audience will absolutely love the content and together we’ll be changing the world and you’ll receive cash for your efforts. You help us to help others too. Help others by spreading the word about these amazing online summit events. 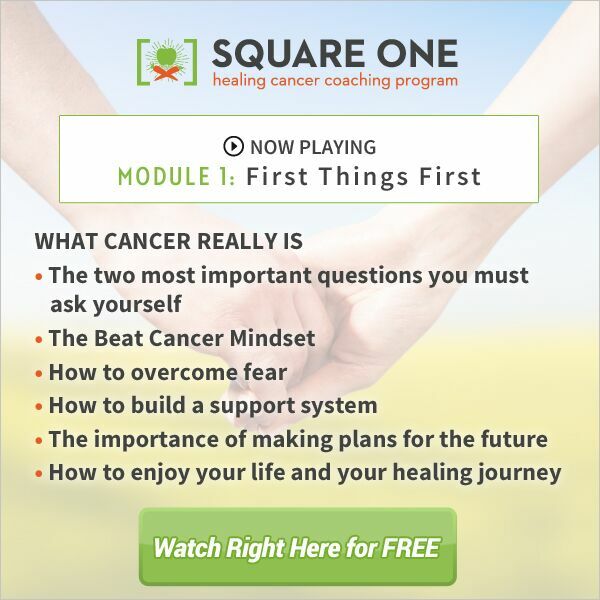 Become an affiliate for Chris Wark’s Square One Program.